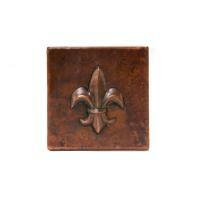 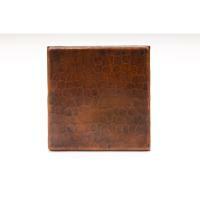 This small copper tile makes the perfect choice for edging around a back splash or a shower wall. 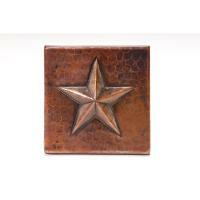 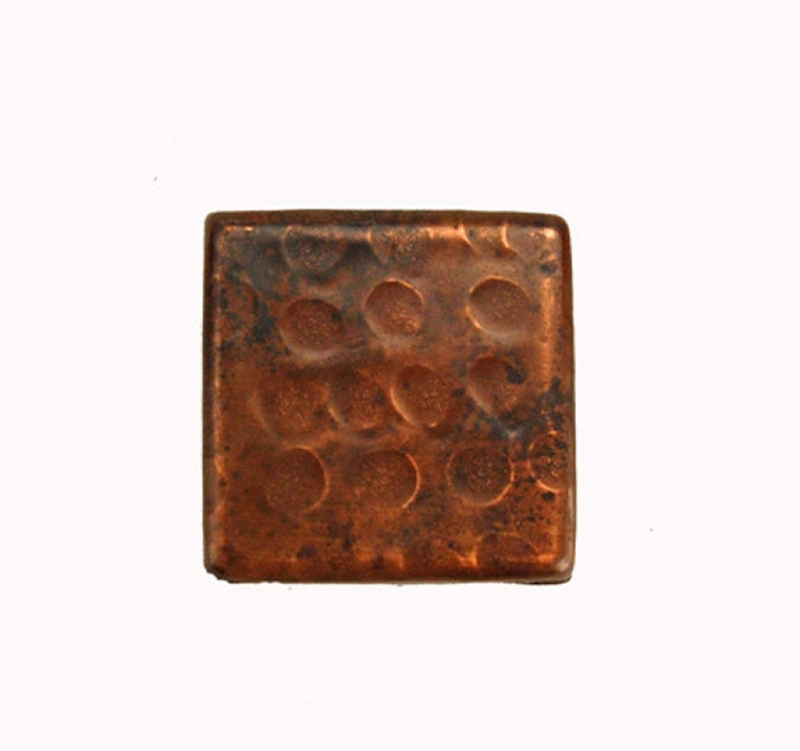 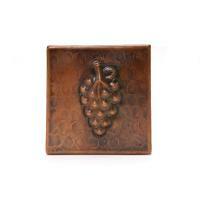 The copper material has an oil rubbed bronze finish enhanced with a hammered pattern. 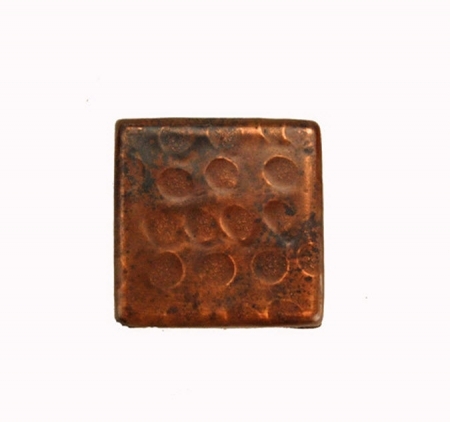 The material is created from mostly recycled copper, making this an earth friendly choice.